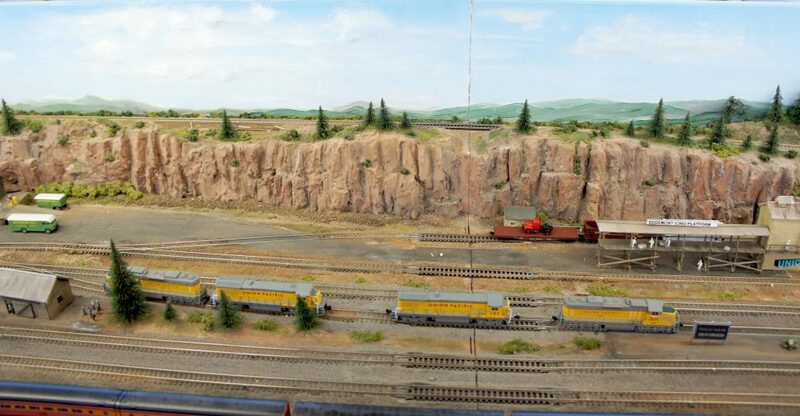 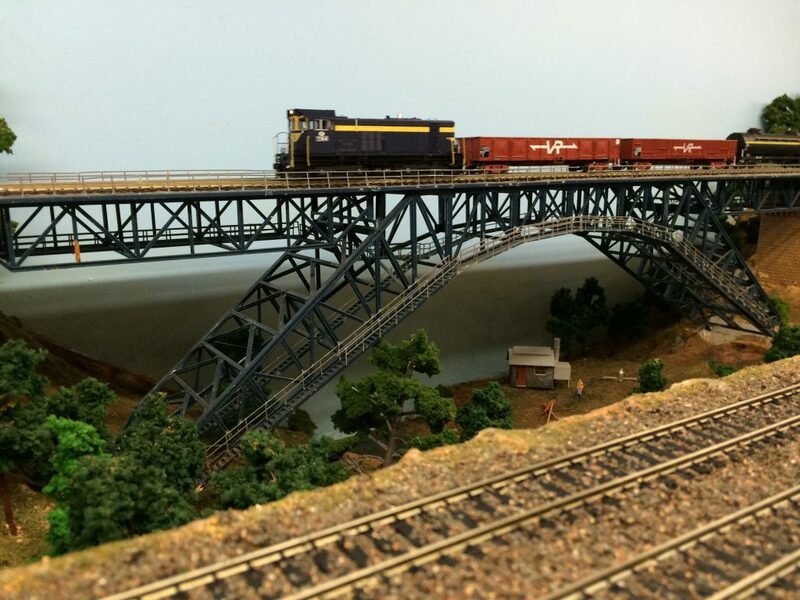 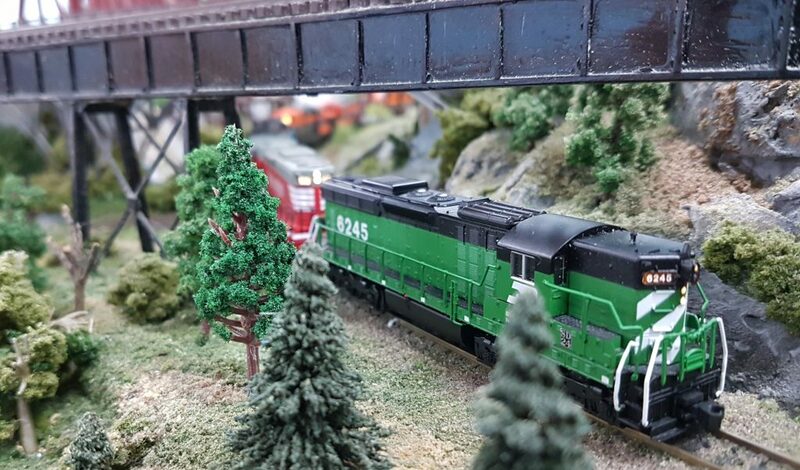 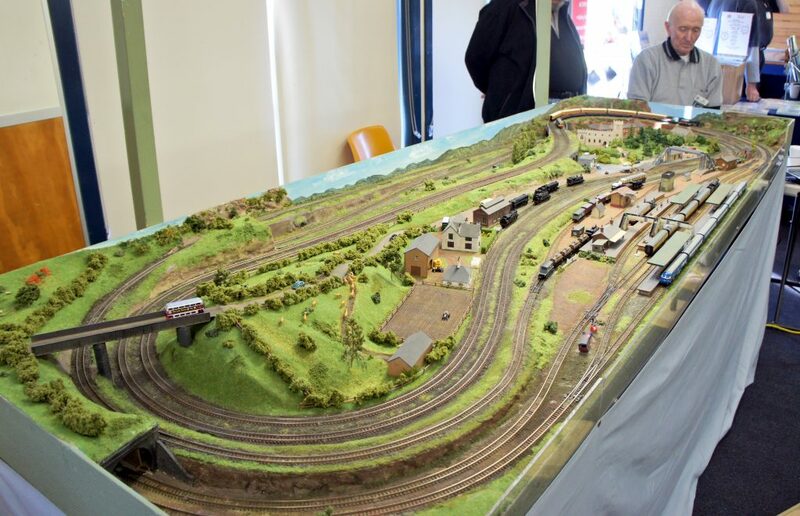 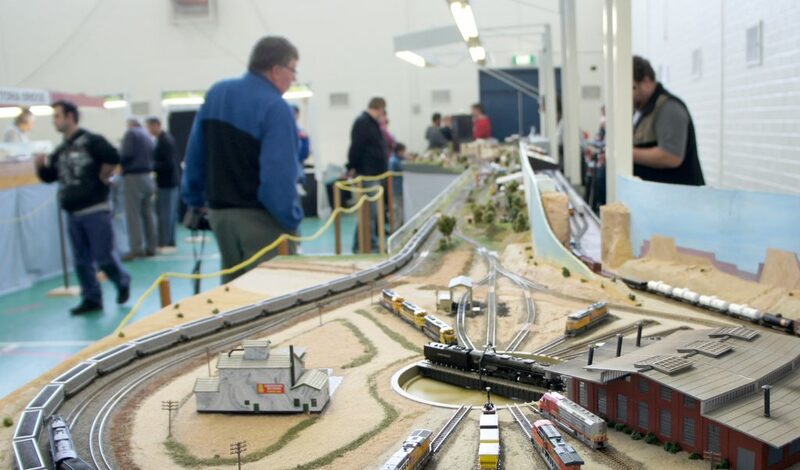 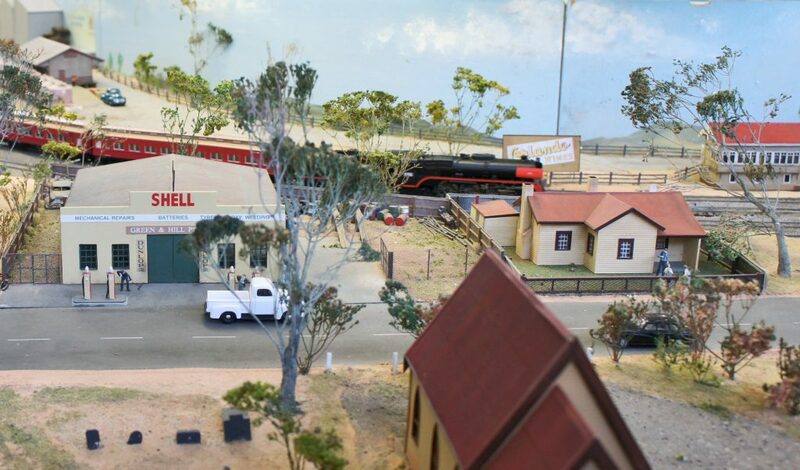 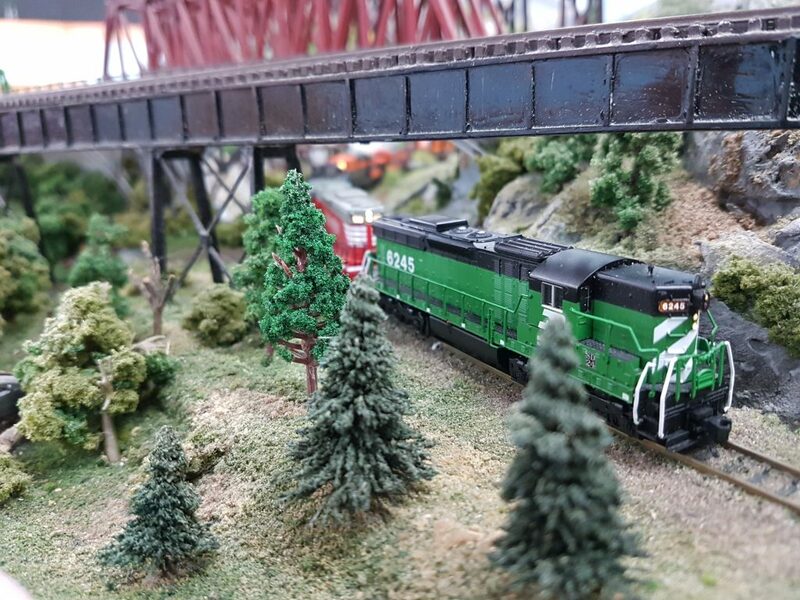 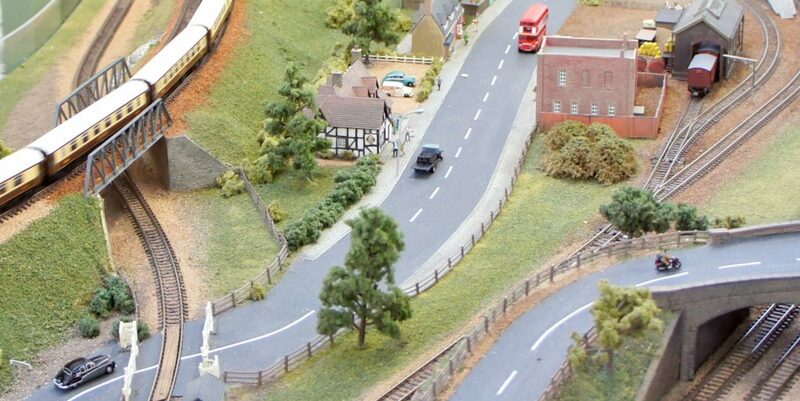 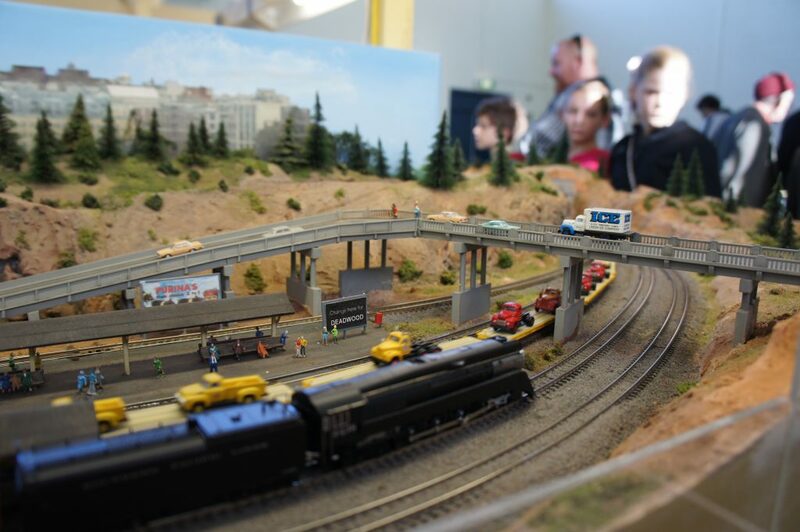 The Waverley Model Railway Club is a friendly group of people with a diverse range of railway modelling interests. 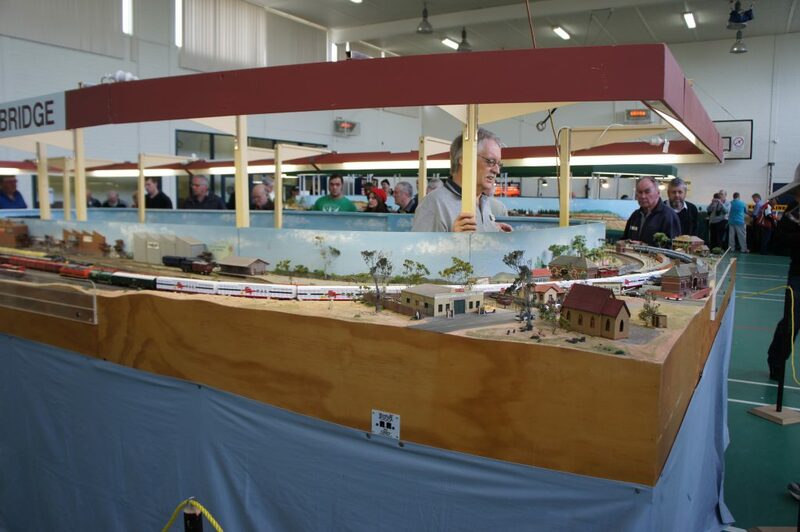 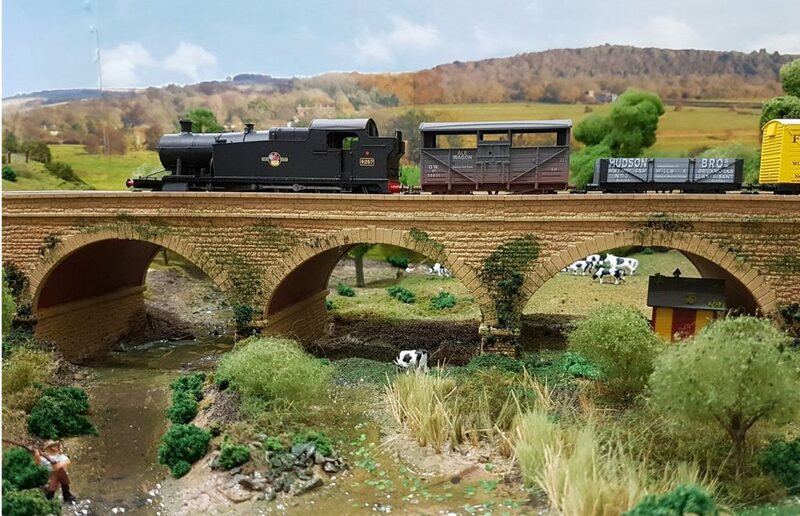 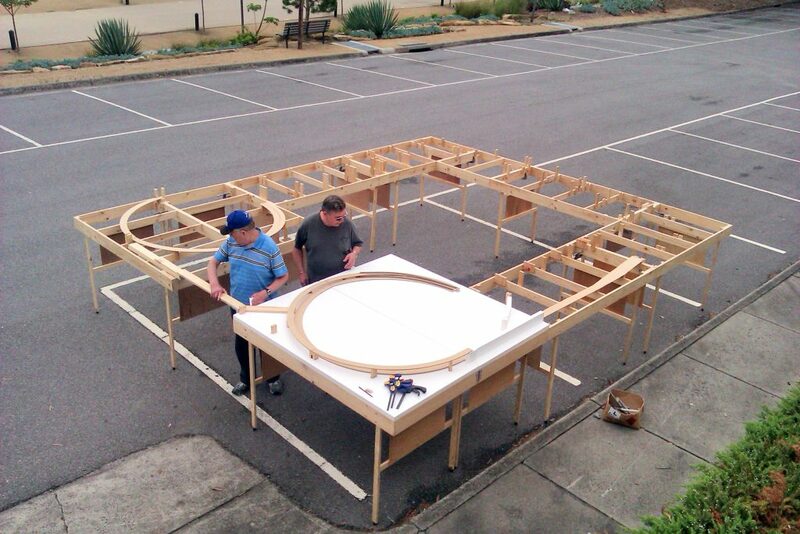 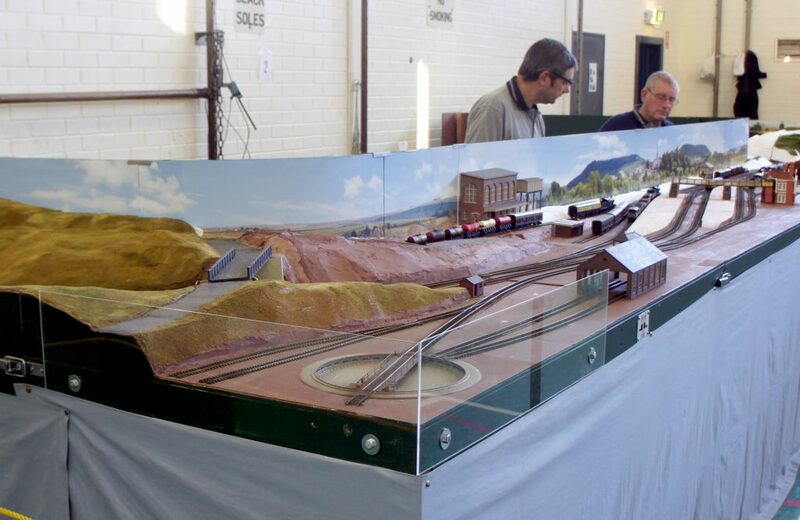 Our members are modelling and scale railway enthusiasts who enjoy coming together to share their passions, hone skills and pass on knowledge. 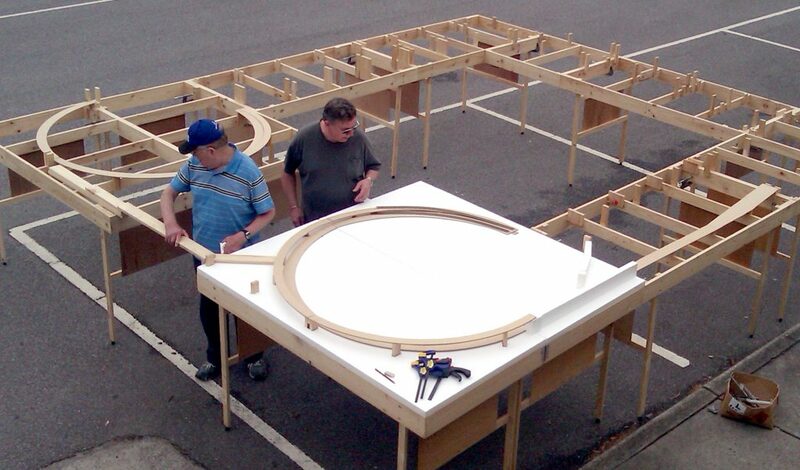 We usually have one or two group projects ‘on-the-go’. 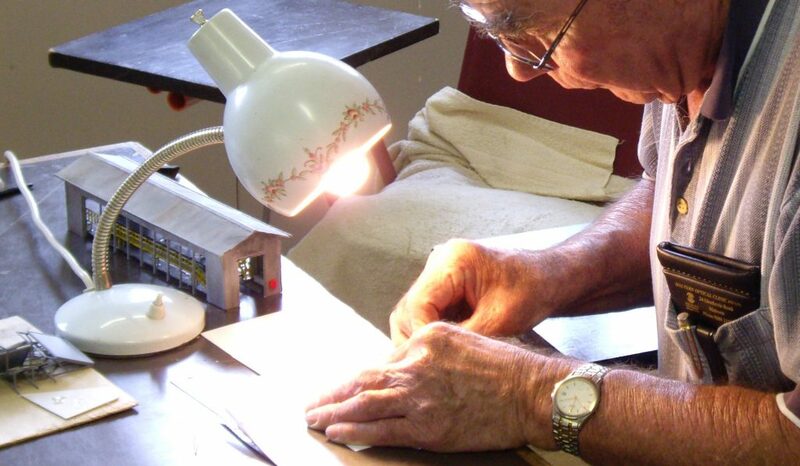 They’re a great way to meet people, share skills and form new friendships. 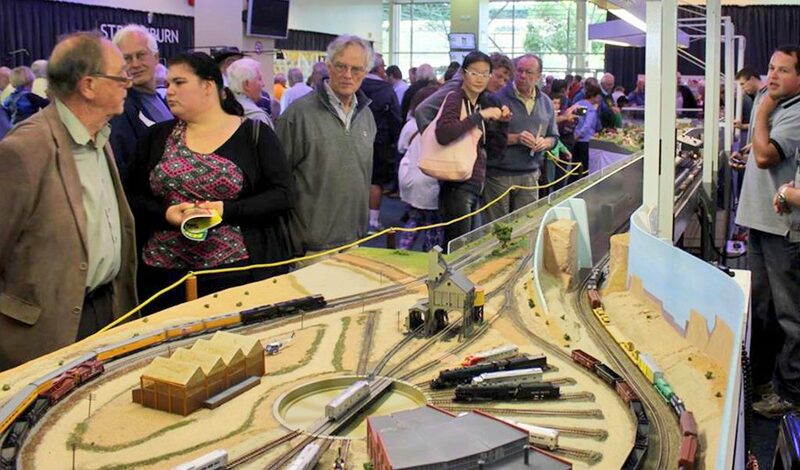 From running trains, timetabling, layout construction, electronics, computer systems through to building your own locomotives & carriages, creating miniature landscapes, bridges, buildings, cities… the list is never exhausted. 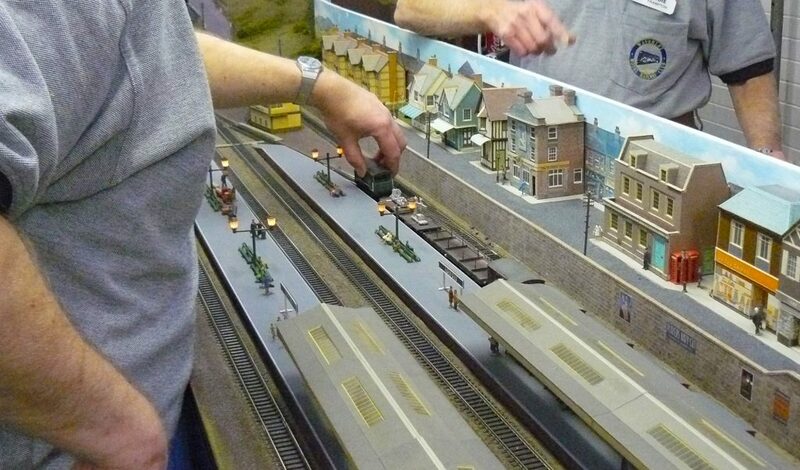 That’s why model railways are fun!